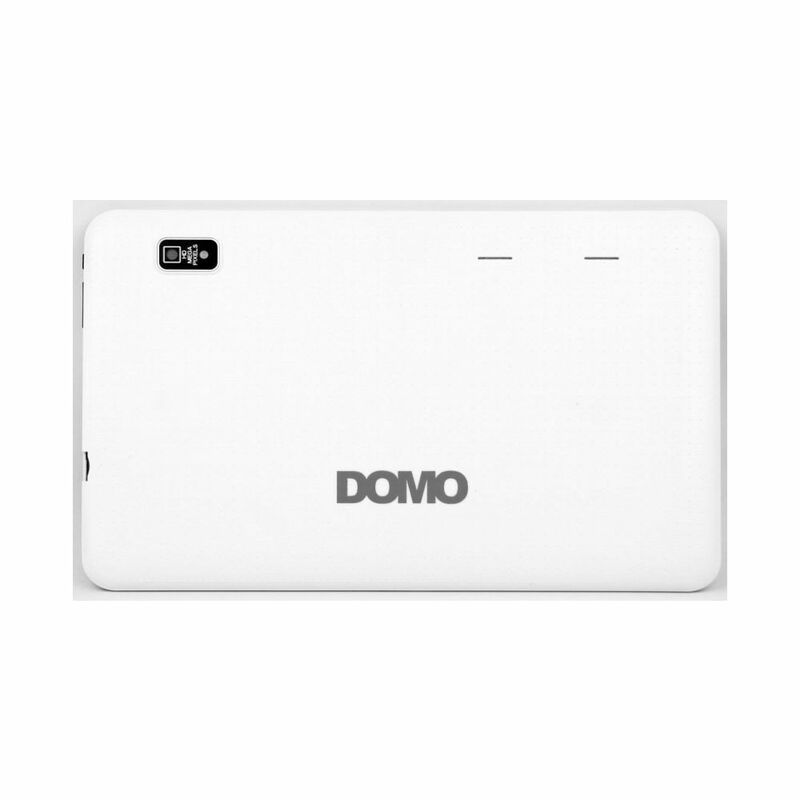 The DOMO Slate X25 is the first in the series of 10.1�â�� tablets being launched by DOMO. 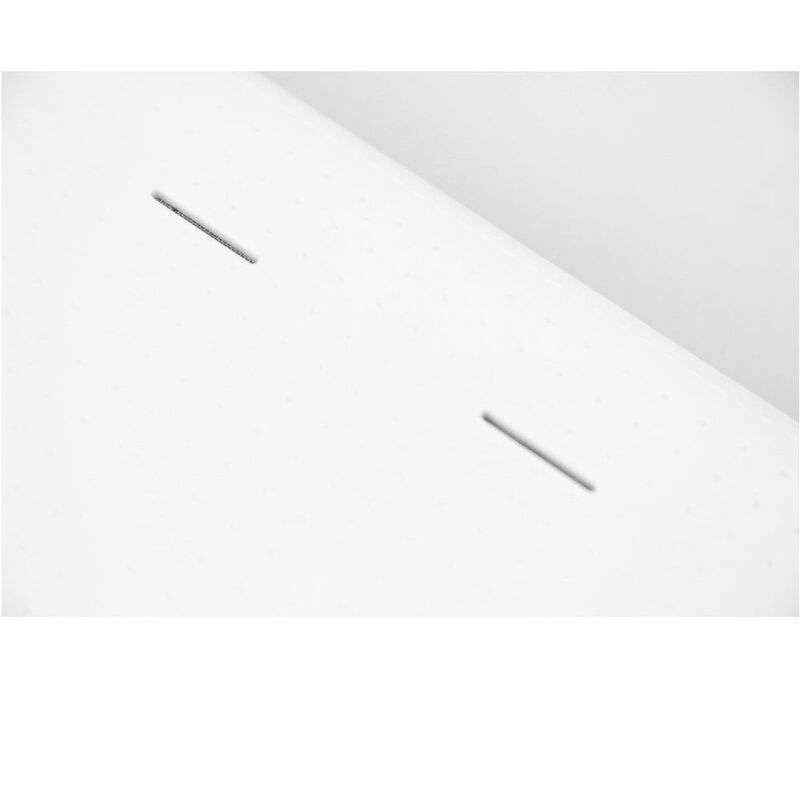 The sleek housing houses a 10.1�â�� LCD to be precise and some powerful hardware as well. It has 8GB of quick-fire storage, enough for basic application needs and if required you can extend the storage by adding a memory card upto 128GB of capacity. The Slate X25 though a budget 10.1�â�� tablet, offers some serious processing power thanks to its 1.3 GHz QuadCore processor. The processor is supported by Mali 400MP GPU, good enough for mediocre level of gaming and HD video playbacks. The Mali 400MP GPU effectively saves the much needed battery power by switching on only when needed. The Slate X25 sports a blazing 1GB of DDR 3 RAM making multitasking a breeze. The Slate X25 even sports two cameras and a low powered LED flash light. Equipped with Dual Speakers, the Slate X25 is pretty loud when it comes to sound output. Add to all this a capacitive touchpad and you have with you a pretty awesome looking tablet with amazing performance running on a huge 10.1�â�� screen and still doesn�â��t burn a hole in your pocket. With the Slate X25, it only gets bigger and better! Product will be delivered for all urban areas serviceable by major courier agencies. For remote/rural areas the product will be sent by local couriers / Indian Speed Post and may take little more time.